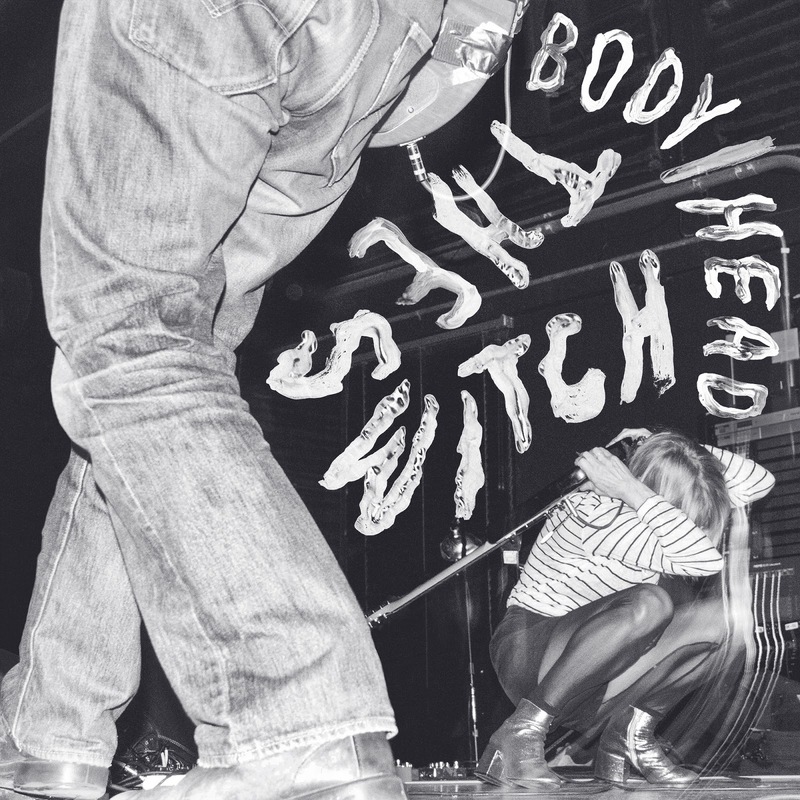 Body/Head, the experimental noise rock duo consisting of Kim Gordon and guitarist Bill Nace, put out an excellent debut, 2013's Coming Apart, which they followed with 2016’s improvisational live LP, No Waves. For their next release they took it to the studio again, in fact the very same one (Sonelab) as their debut, and worked with the same producer, Justin Pizzoferrato. The Switch will be released July 13th, 2018 via Matador. 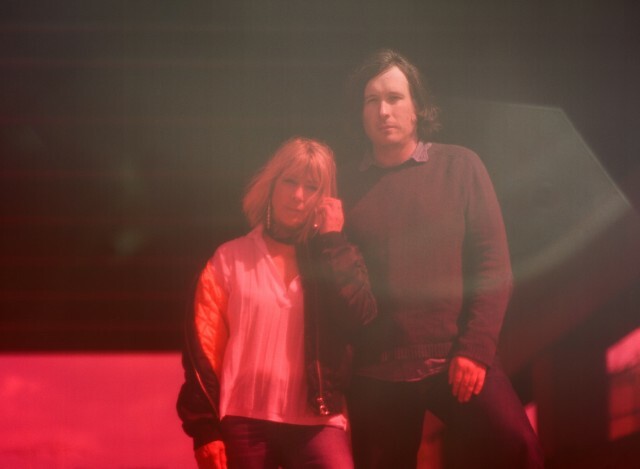 You Don't Need is the first song revealed off the forthcoming album, a compelling piece which prominently features Gordon's uncanny vocal over the duo's atmospheric, drone-like and extra noisy guitar explorations.